Have you ever truly noticed the exact order of the center of a sunflower? Notice how there are two mesmerizing patterns of two opposite spirals? Each floret is generally oriented toward the next by approximately the "golden" angle of 137.5 degrees, producing a pattern of interconnecting spirals where the number of left spirals and the number of right spirals are successive. Typically, there are 34 spirals in one direction and 55 in the other. On a very large sunflower there could be 89 in one direction and 144 in the other. Pretty thought provoking? Each time I discover facts like these, it affirms to me that our God is a God of order. The entire universe has a specific order, so why don't I? 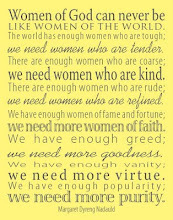 This is my current conviction. I do not suffer from feeling like I have no purpose. I have a pretty good grasp on God's plan for my life during this season. 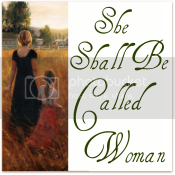 Many things continue to change, but the foundation of who I am as a help meet, a mother, a daughter, a friend and a mentor remain the same. What's weighing on me is "How can I do it better"? The first thing that raises its ugly head at me is the fact that I never feel organized. I like to blame it on the fact that I'm Irish. I love all things natural, easy flowing and peaceful. There is a disconnect somewhere though....if there is no order, there is no easy flow. Not only that, but my God is a God of order. I need to have order. 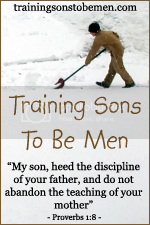 As the keeper of the home, our home needs to have order. So.......I am taking the leap into an area I have never gone before and I'm pretty excited about it. 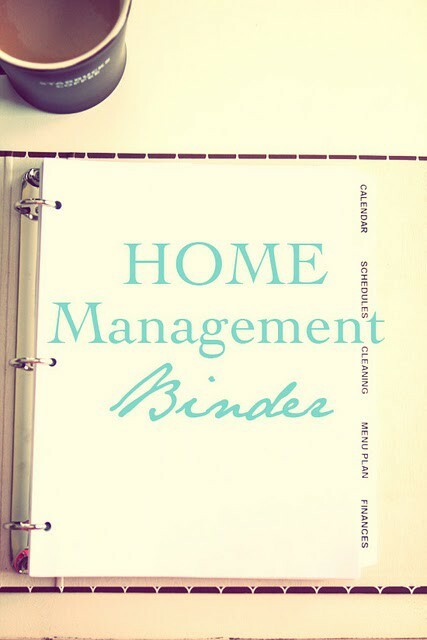 I have been finding so many easy and wonderful ways to become organized and one of them is to create a Home Management Binder. 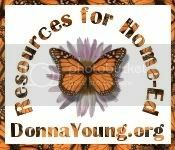 Be sure to click on the Source links for each picture to go straight to these wonderful resources! At the source of the Home Management Binder, you will find how well she has spelled out the beginning process of creating your own Home Management Binder plus she has several links of her own for you to find great printables for your binder. Some are free and some aren't depending on how you would like to design it. There are great Weekly Planners for all sorts of things including cleaning, fitness, goals, chores, menus, finances, to do, medical....the list is endless. 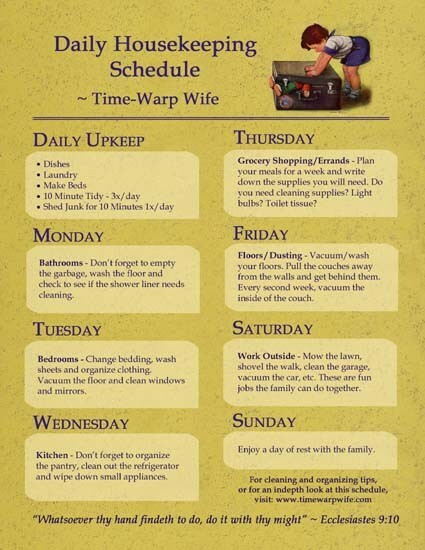 Here is a very colorful Household Cleaning Schedule that will be for our daughter to keep her on track. It is interesting to find that when I discover what works for her, it usually works for me too. There are many more on my Printables Board. Above all else, I have saved the best for last! 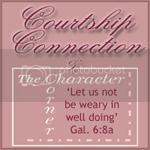 If you have not discovered Darlene's blog Time-Warp Wife, and her blessed ministry of empowering wives to joyfully serve, you have missed a real treat! She has much to share with you regarding Housekeeping. 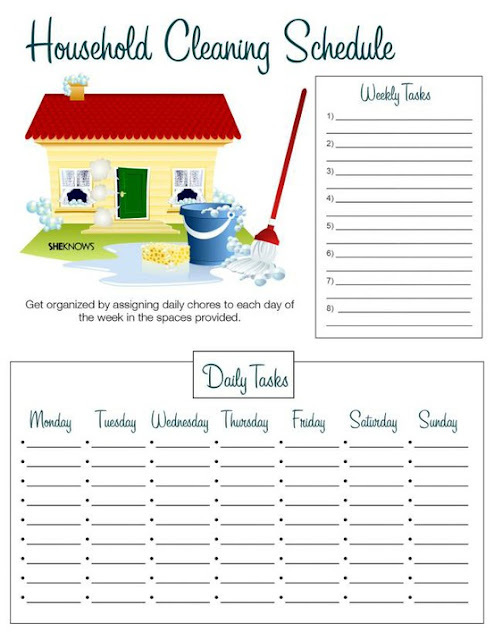 Below is her latest free printable of her Daily Housekeeping Schedule. 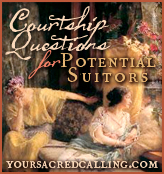 I pray these resources will be a blessing to you and a great inspiration as they have been to me. It will require commitment, however, we have experienced the rewards of simplifying greatly, this is our next step and I challenge you to join me! Thank you for stopping by Lisa, sunflowers are my most favorite flowers and I continue to be in awe regarding the order of God's creation each time I learn a new detail. I'm glad to have the opportunity to encourage you! I love this post! Order is so important, it is so hard to function without it. My Home management binder/white board etc are such blessings to me! There's something about the fresh start of a New Year that inspires us to order and structure our lives. Good luck! Our God of ourder is something I think about often. I need order to thrive! I wonder how those who are disorderly can survive. Your description of the 'golden' angle reminds me of another of God's miracles: the Fibonacci spiral seen in almost all rotational shells and many flowers. 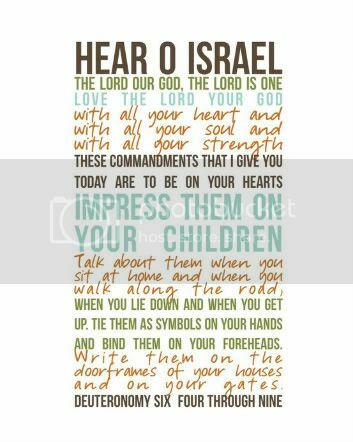 He is amazing, and it is good to imitate His ways! This is wonderful and what perfect timeing! I need just such a binder in my home too! thank you so much for sharing this on our Farmgirl Friday hop this week! Organization is a good thing. I thrive on structure and order. These look great!! I will definitely be looking into doing some of these. 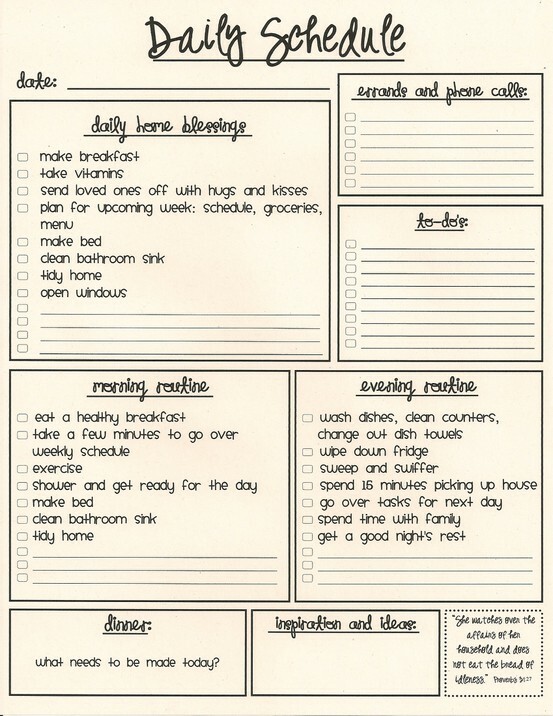 My problem is always that I think it will take too much time to fill these all in and then make myself follow through. 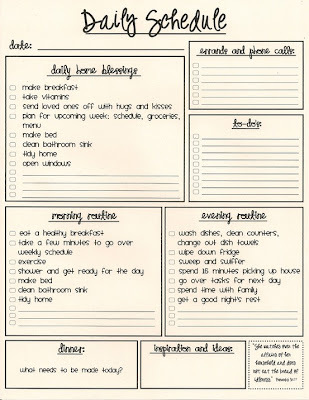 I am not organized but REALLY want to be: have gotten better since I married an organized man and began home-schooling. Home-schooling seems to DEMAND organization!! But I know I need to be better at this. And I know once I implemented the charts, things would be so much easier!!! Thanks for sharing the links - organization and schedules are my nemesis! I am sure these will help. I loved your information about the sunflower. It reminded me of a sermon I heard over the weekend about being in 'your special place'. The minister said that when you get in 'your special place' that is when God will provide what you need. He referenced Abraham & Isaac going up to Mt Moriah. He said if they hadn't went up to that specific mountain and been obedient then God might not have provided the Ram.